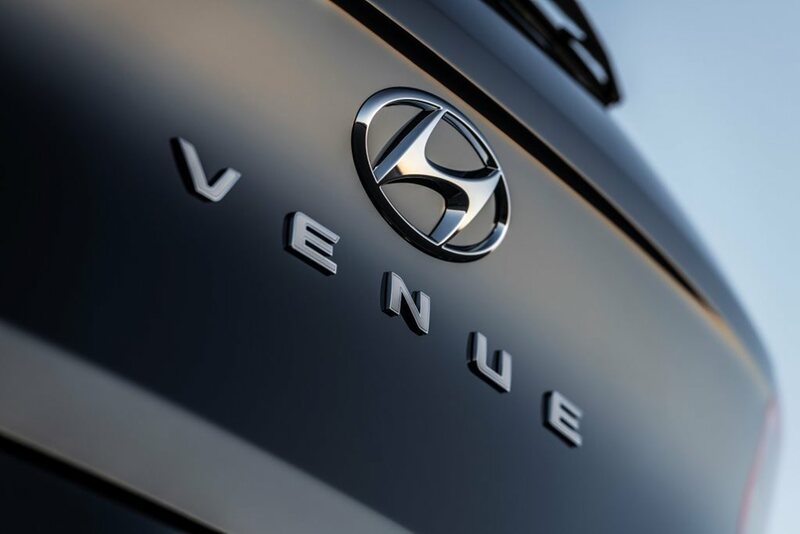 Hyundai has announced a moniker for its sub-Kona sized crossover, the Venue. Suggested as a 'place where people want to be seen', the smallest SUV offering from the brand will buck the previous trend of Hyundai naming its crossovers after American cities, like the Kona, Santa Fe, Tucson and Palisade. The Venue will - at long last - join the Hyundai range beneath the Kona, taking the accolade as the Korean brand’s smallest crossover to date. Battling the likes of the Suzuki Ignis, Mazda CX-3, Holden Trax and Toyota CH-R, the Venue is aimed squarely, according to Hyundai, at '"Urban Entrepreneurs” and symbolises a “trendy, unique style, perfect for Hyundai’s newest and smallest crossover.” Quite. We still don’t know what it’ll look like, though, having only been teased with a badge photo, but the Accent-sized high-riding hatch could well become Hyundai's most affordable car. We can guess that it will be front-wheel-drive only, will seat five people, may come with Hyundai's clever 1.0-litre three-cylinder turbocharged petrol engine and perhaps the 1.6-litre turbocharged four-cylinder engine. The Venue has been a long time coming for Hyundai, which has never had an entrant in the hottest selling SUV class in Australia. A full reveal is scheduled for the New York Auto show on April 17, ahead of its Australian unveiling in late 2019.